Jolly Roger Skateboards: Nyet! Rifle is fine! 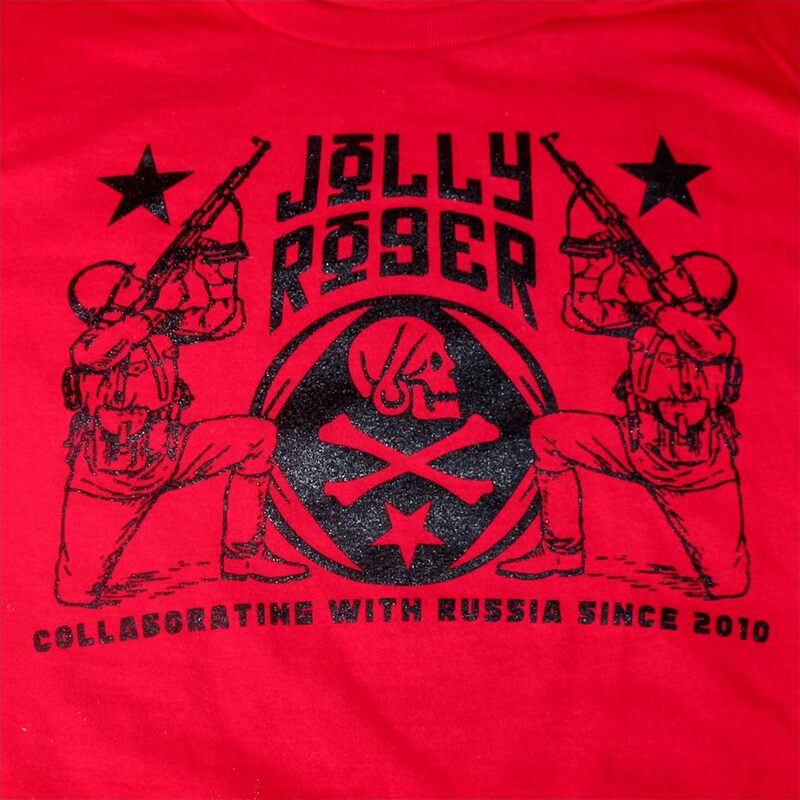 New Jolly Roger "Collaborator" tees dropping soon.